First and foremost, wanted to drop a “shout-out” to all my brothers’ in IRON for your continued support and encouragement in the pursuit of my Fitness Model Endeavors. It was just three short years ago that I began to follow the principles of the Adonis Golden Ratio Systems. Those simple principles of both art and science have remained the core of my personal training foundation and continue to fuel my passion for health & wellness. I’m pleased to announce that thanks to the lessons learned in mentorship from the AGR Founders as well as my contacts within Fitness Models International (FMI) and International Sports Sciences Association (ISSA) I was selected as a featured trainer in the November 2013 issue of Muscle & Fitness Magazine. While browsing the community earlier this week, I happened to stumble across the Blog of VTaper and was simply blown away by his content. 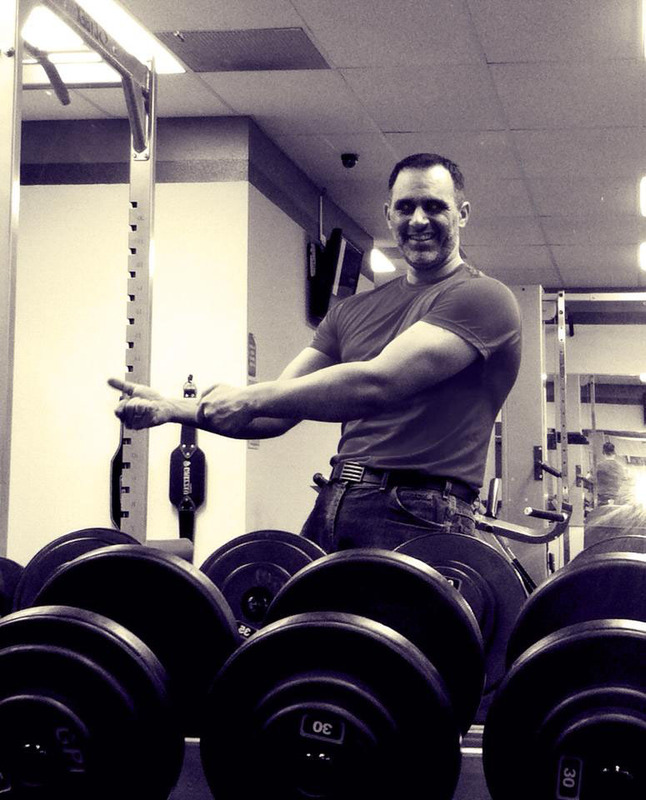 Here is a sample blog entry from VTaper that has transformed into a guest post! In each transformation story, each individual has a progression that takes place and this progression must exist no matter what. The question is, “How does one measure progress? “, and the best way to track this progression is all in the numbers, correct? Well this is true, but isn’t truly necessary. Numbers, like statistics, can be skewed and bent, manipulated and, most importantly, misleading. Let’s look at the weight scale as a real life example. This common household weight scale is undeniably the most commonly used device in today’s society to track ones weight from home. This form of tracking is only a single form or aspect of the total progression, known as weight. The problem with only going by this measurement, a scale, in reality does not inform an individual of the entire story; there are simply too many variables and factors, which lead to false impressions. Variables such as water and food amounts. So if the scale lies or is inaccurate, why does one just measure body fat? The answer is simple, unless an individual is getting their body fat tested by a very expensive manner, using a DEXA Scanner, Bod Pod, or by hydro-static weighing, any other way of measurement are simply inaccurate means. An example of this is handheld devices like the Tanita or the Omron scale, who proclaim they measure an individuals body fat, but unfortunately these are inaccurate numbers as an individuals hydration lavel can cause these numbers to fluctuate. When your clothes don’t fit anymore, you know you’re heading in the right direction! Does it really matter what the scale says, if you find yourself buying new (smaller) clothes because the ones you own don’t fit? When the numerical value on the scales never budge for a few weeks, but your clothing start to look like they are XXXL on you, there is no doubt that ones progression is taking place. It means that you simply are gaining muscle as you are losing fat all simultaneously. The greatest and most motivating form of measurement is the photograph! The old saying,”A picture is a 100 words” is never wrong in measuring a individuals progression in weight loss. Taking progression photographs will allow a person, and others, to have a clear visual record of these weight and body changes physically. This has psychological, and in my opinion somewhat, magical, effect as one can literally see the changes in his/her physique, when comparing the images over time. Progression photographs are simple to take and do not require much. Many use a mirror and a cell phone or have their significant other take the pic against a plain wall. The key is to take two photos every 2 weeks, first thing in the morning before consuming any food or water, and just after a workout. Progression is never just about ones aesthetics or physique. A individual should also be measuring his/hers performance in the workouts. When I began my own fitness adventure, with AGR, I was literally, the fat guy who wanted to put on some muscle and lose fat and this was after my trip to Germany and seeing the photographs of myself. I was disgusted. The only way to keep a record and monitor ones progression in strength is by maintaining a workout log. Those with the new smart phones have the ability to use tools like BodySpace, Fitocracy, Cody, FitnessFast. Then some, like myself, just use traditional pen and paper. I then transfer my information to an excel spreadsheet on the computer. Logging your workouts are simply the only means of measuring ones strength over time. A Person feels better about themself. More motivated and happy. While doing the “honey do” list, the back and legs do not hurt anymore. 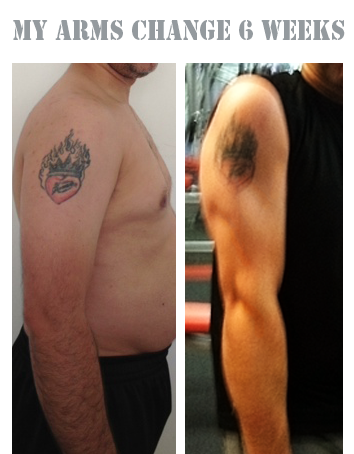 There is absolutely no doubt that a persons progression is getting better from their fitness program. Clearly, the Adonis Golden Ratio program, and just getting in shape, is not all about numbers. It may be nice to see the weight go down, but ones satisfaction with that measurement is short lived. Simply strive for a real long term goal that takes very little effort. Let the new clothing, progression photographs, workout logs, and changes in ones lifestyle truly gauge your results, instead of a false and misleading weight scale. It is these that will motivate and make ones self esteem much higher and rewarding in the end. Hope this helps some of you newer members. Needless to say, VTaper has outdone himself with the amount of knowledge he displays in the above post. It is obvious that since he has made the mental transformation the physical is soon to follow. Stay tuned for VTaper’s Final Transformation as he’s currently a contestant in AT12! Well that’s all for now, hope you enjoyed the Adonis Spotlight: Double-Header. P.S. If you want hear more from VTaper you can reach out to him in community here.